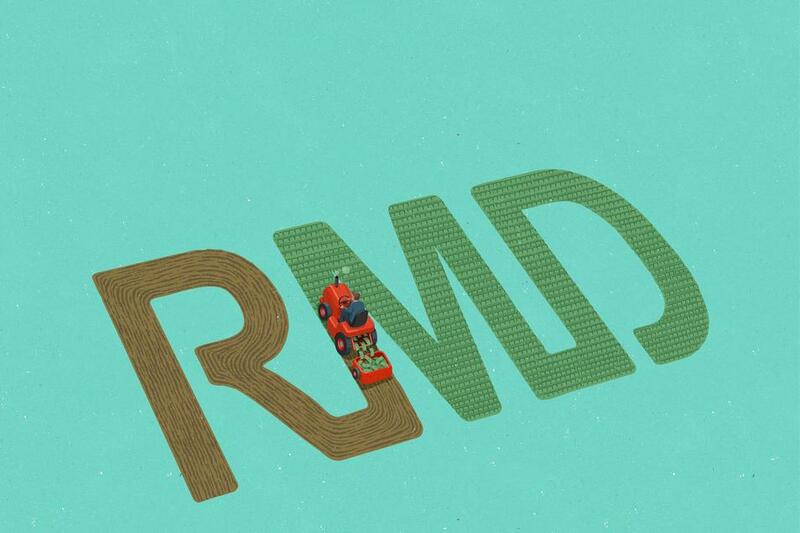 If you are one of the millions of Americans with a retirement-savings account, three of the most important letters in your financial life might be these: RMD. They stand for required minimum distribution, which is something that the nation’s baby boomers now need to grapple with for the first time. It refers to an annual payout that savers must take from their retirement kitty at a certain point, as required by law. The first of the boomers (people born mid-1946 through 1964) are just now hitting the age of 70½, when most will be required to pull money out of their 401(k)s and IRAs, but there are a dizzying array of exceptions and deadlines regarding these payouts. For example, some people who are still working at age 70½ don’t have to start taking RMDs from a 401(k). “I was surprised at how complicated the process was for me—and I’m an expert,” says Natalie Choate, a lawyer with Nutter, McClennen & Fish in Boston who turned 70½ last year. WASHINGTON—A federal judge Monday blocked the proposed merger of health insurers Aetna Inc. and Humana Inc. on antitrust grounds, a potentially fatal blow to the $34 billion deal and a capstone victory for Justice Department antitrust officials under former President Barack Obama. U.S. District Judge John D. Bates ruled the Justice Department had proven its case that the merger would unlawfully threaten competition. harming seniors who buy private Medicare coverage as well as some consumers who purchase health plans through an Affordable Care Act insurance exchange. The government’s challenge to the merger was among the last major law-enforcement actions taken by Obama administration antitrust officials. The administration also challenged Anthem Inc.’s proposed acquisition of Cigna Corp., and a ruling in that case is expected any day. Together the deals could have transformed an industry already facing uncertainty from Republican plans to dismantle the Affordable Care Act and replace it with another health-care plan. As a new administration takes office, the retirement plan community scratches their collective heads about what to expect. Donald Trump assumes the presidency with no prior public service, presenting very few tea leaves for us to read. The future lies largely in the hands of the nominee for Secretary of Labor, Andrew Puzder, and the Treasury Secretary nominee, Steven Mnuchin. The appointment of Puzder to head the Department of Labor (DOL) clearly signals the Trump administration’s plans to deregulate the private sector. Puzder is a successful labor attorney and the CEO of the restaurant group that owns Hardees and Carl’s Jr. He has been outspoken against a raise in the minimum wage, the Affordable Care Act, and the DOL’s overtime regulations. He is a strong critic of government regulation, preferring market solutions to government intervention. While the Obama administration pushed a decidedly pro-labor agenda, we expect the Trump administration to roll back as much of that agenda as possible without overdrawing its political capital amongst members of Congress. We expect employers to find themselves in a much friendlier business environment.